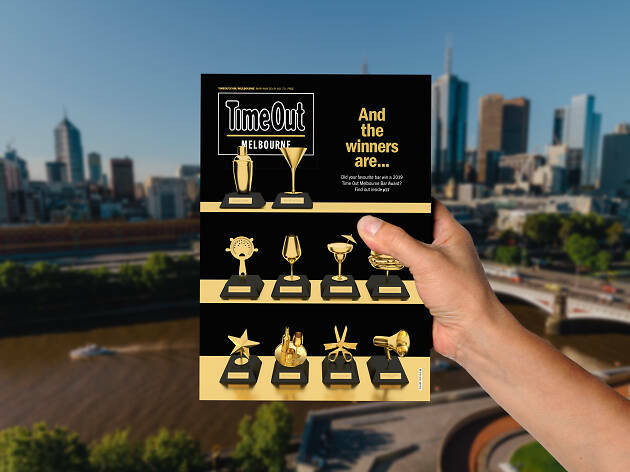 Time Out Melbourne magazine is now completely free. While newsagencies will no longer stock the quarterly magazine, you can pick up a copy at selected cafés, shops, entertainment venues and hotels around the city. In addition, friendly Time Out helpers will be handing out copies at major city train stations on the day of publication.